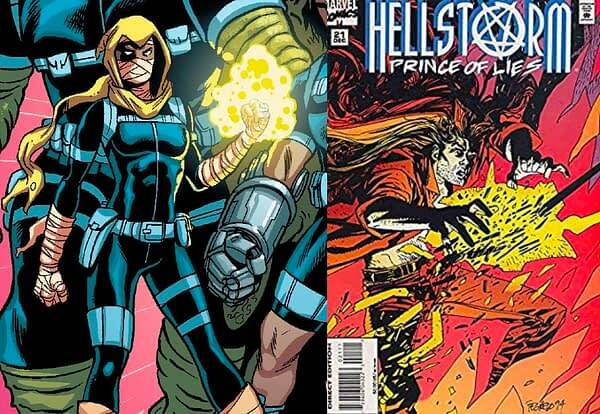 Will Marvel Announce TV Shows Based on Hellstorm and Glyph? Home » TV » Will Marvel Announce TV Shows Based on Hellstorm and Glyph? Of late, Marvel has been trademarking a lot of TV show titles. with those categories, such as Marvel’s Tigra & Dazzler, Hit- Monkey, MODOK, WandaVision, Falcon & Winter Solider, and non-scripted series Marvel’s Heroes Project and Marvel’s 616 all coming to Disney +. Man, it wasn’t too long ago that Marvel executives Joe Quesada and Tom Brevoort were talking about how much they despised the comic book Marvel Universe dimensional nomenclature of ‘616’. Invented by Dave Thorpe and Alan Moore for the Captain Britain comics published by Marvel UK, as a throwaway joke to define the Marvel Universe reality, as opposed to DC’s overgrand and manifest destiny of Earth 1 and Earth 2, it was picked up by Chris Claremont, and then spread across the rest of the Marvel Universe. It went away with Secret Wars, the 616 went away replaced with the DC Comics-alike manifest destiny of the Prime Earth. With Marvel now trademarking Marvel’s 616, and a TV show on the way, could we see that return to the comic books soon? Anyway, Marvel has also just registered trademarks for two new names for a bunch of categories which may suggest yet-to-be-announced TV projects. The first is Hellstorm, created by Roy Thomas and Gary Friedrich – as in Damon Hellstrom, or Hellstorm, the son of Satan and regular Marvel supernatural anti-hero. Ruler of hell, he can travel back and forth, summoning demonic power and all that. 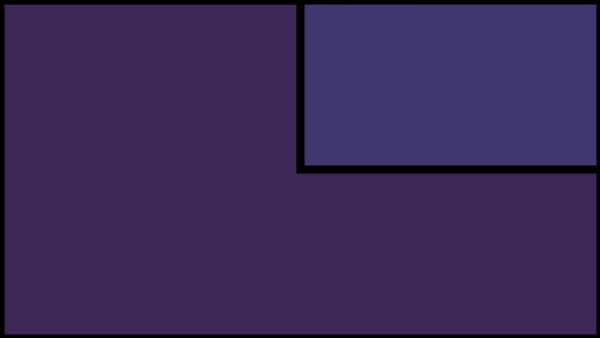 But in their trademarking, only spelled with one L.
And Glyph, created by Frank T Barbiere and Brent Schoonover (real name Nadeen Hassan) is one of the modern supernatural Howling Commandoes and a resident of Agent 13. A teenager who has become a supernatural beacon that summoned ancient Egyptian spirits and accidentally caused the disappearance of a train in the New York Subway. 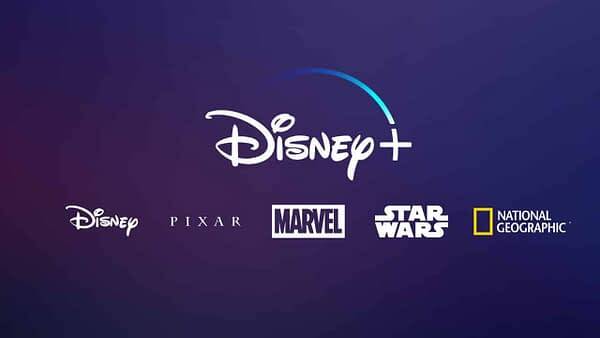 Could either be the unnamed Marvel Hero Project for Disney +? Hellstrom might be a bit much, surely? Glyph might be just what they need… and maybe Hulu could do with a rival to Netflix’s Lucifer? Oh and Glyph’s first appearance? Howling Commandos of S.H.I.E.L.D. #1 from 2015….